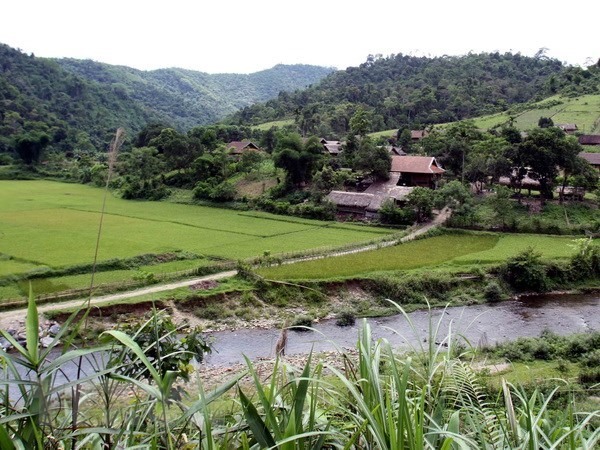 HÀ NỘI — Since the establishment of Cúc Phương National Park in 1962, Việt Nam’s Government has devoted huge efforts to developing a system of protected and conserved areas, experts from the International Union for Conservation of Nature (IUCN) announced at a workshop on Tuesday in Hà Nội. The IUCN Green List of Protected and Conserved Areas, also known as the IUCN Green List Standard, following a joint initiative by IUCN and the World Commission on Protected Areas is a global standard of successful conservation. It aims to accelerate the contribution that equitably and effectively managed protected areas and the sustainable development through the conservation of nature and provision of values. The standard concerns three components of good governance, sound design and planning and effective management. “It’s very easy to talk about problems but it’s always difficult to talk about opportunities,” said James Hardcastle from IUCN’s Global Protected Areas Programme. Việt Nam can achieve successful conservation models and learn from case studies of good practices by committing to the list, he added. However, the efforts are not enough and it needs more actions and solutions for biodiversity conservation, especially at community-managed forests. Good governance showed through enhancing responsibilities and accountabilities of related agencies is stressed by experts as a key to promote the Green List standard in the country’s protected and conserved areas.